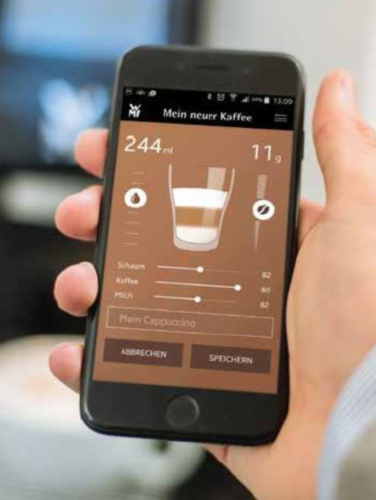 Our WMF MyCoffee App offers more freedom and individuality when it comes to coffee. It enables the preparation of personal coffee drinks and combinations. 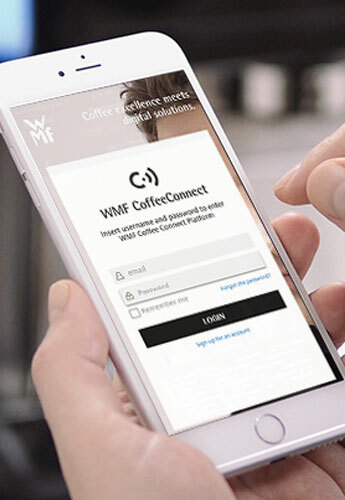 For more information about the WMF MyCoffee App please click here. 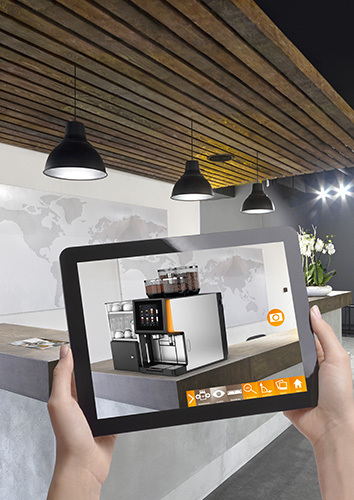 How do our WMF coffee machines look at your premises? Simply take a look for yourself by installing our WMF PhotoSimu App! For more information about the WMF PhotoSimu App please click here.